A testament to the extreme influence he had on music at large, late hip-hop producer J Dilla continues to be memorialized. Just last month, a new box set was unveiled. It's not just new releases, though — now, his musical gear is getting added to Washington, DC's famed Smithsonian. 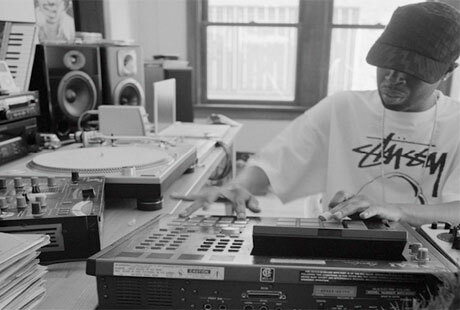 J Dilla's most-used beat-making gear — his customized Moog and Akai MPC — will be added to the permanent collection of the Smithsonian Museum of African American History and Culture. The announcement took place earlier today (July 18). Dilla's mother, Ma Dukes, was present for the conference. The exhibition is set to open in late 2015/early 2016. Watch a video announcing the collection below.